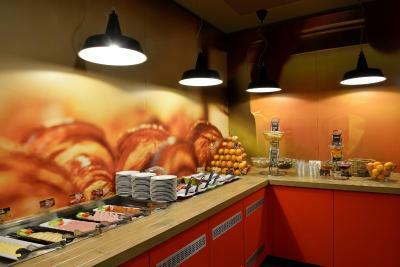 Lock in a great price for Ibis Budapest City - rated 8.6 by recent guests. Its is really very close to city center. We were walking all 3 days that we satuyed in hotel. It takes us just 30 minutes to reach fashion street, then about 35 minutes to walk until liberty bridge (and there is even faster way to go there, just we wanted to look around). You will never get hungry cause if you walk 2-3 min from hotel you will find 100 restaurants and grill bars whitch closes around 23:00-00:00. Perfect place to stay! 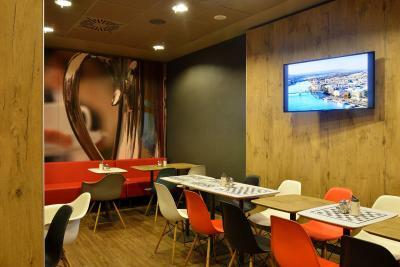 Warm room, staff assistance in solving problems, near metro station. I recommend. 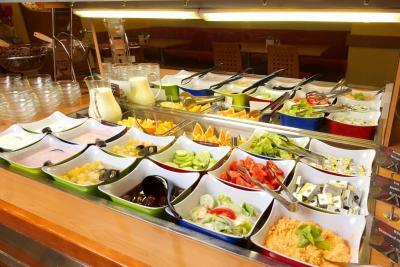 Breakfast was really very good, we were positively surprised - wide choice, all fresh, good quality, nice tea selection and Hungarian corner specialities. Staff was very helpful. We had some food products, which needed to be kept in a fridge, and they offered to keep it for us during our stay. The room was quiet, clean and comfortable. The facilities were just great and the location was as good as it can get! Amazing place to stay in Budapest! 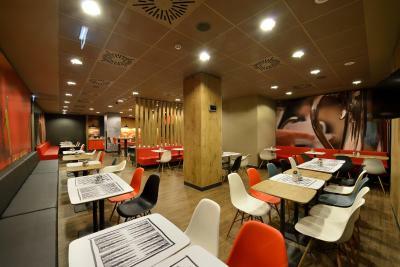 Not expensive at all and near the metro station, so you can reach every part of the city in a minute. Easy to get there from the airport. 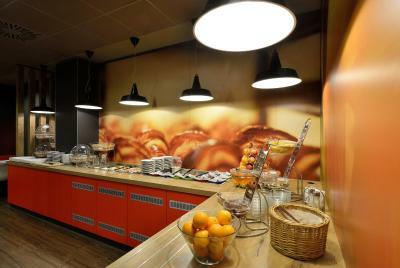 Nice and complete breakfast and big, clean and nice looking rooms. 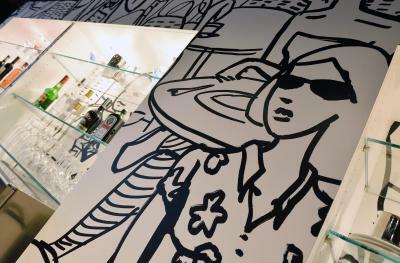 The room is big enough for 1-2 people, and have a lot of spaces to put your own stuff. 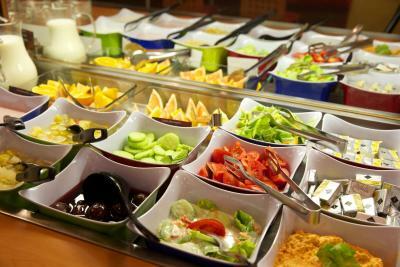 The location is good, easy to access public transportation, and have a big supermarket nearby. 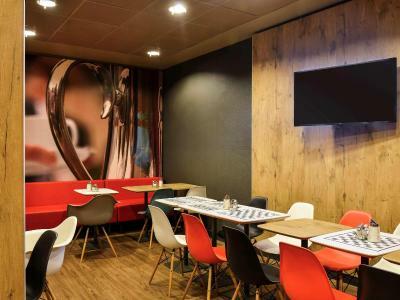 Situated on the Pest side in the heart of the city at Blaha Lujza square in the business and shopping centre of the city, the smoke-free Ibis Budapest City offers free WiFi. It takes 15 minutes to walk to National Museum and the business centre. 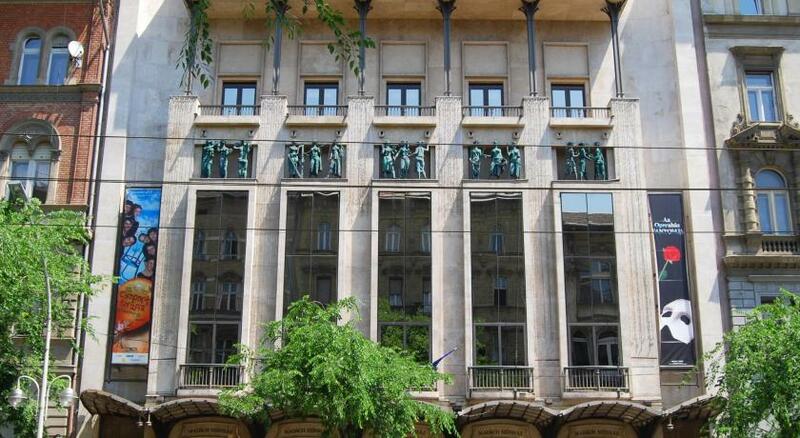 The walking area Váci utca in the downtown is 2 stops by underground or by bus. 07. 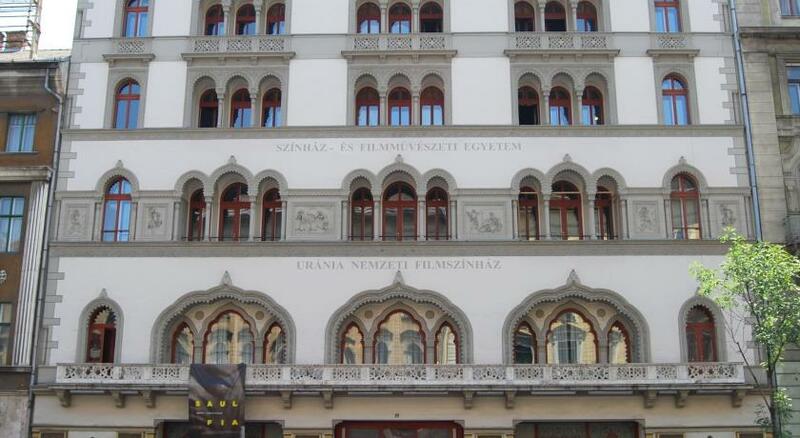 Erzsébetváros is a great choice for travellers interested in city walks, Old Town exploring and food. 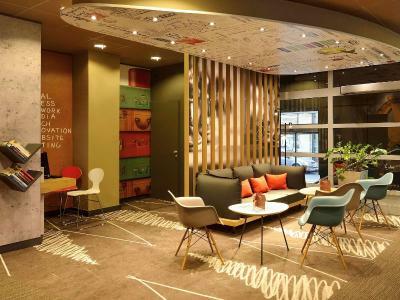 Ibis Budapest City has been welcoming Booking.com guests since 27 Nov 2000. 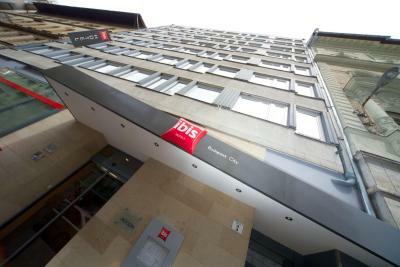 When would you like to stay at Ibis Budapest City? 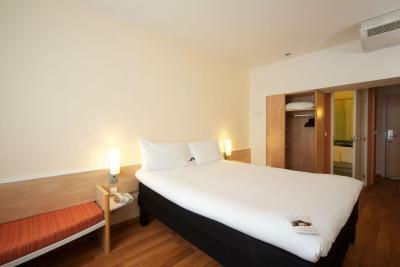 Air-conditioned room that includes a work desk and flat-screen TV with satellite channels. 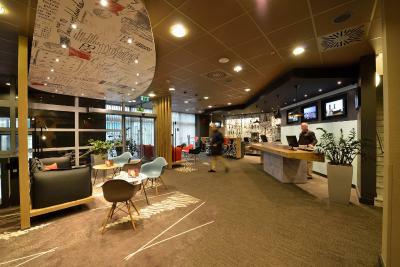 Hotel surroundings – This neighbourhood is a great choice for travellers interested in city walks, Old Town exploring and food – Check location Great location - show map Guests loved walking around the neighbourhood! 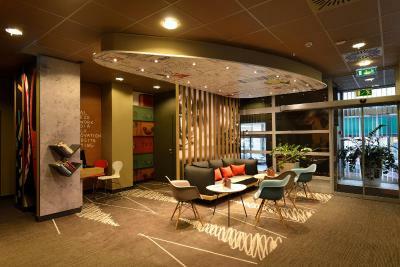 House rules Ibis Budapest City takes special requests - add in the next step! 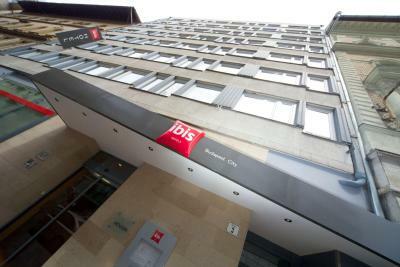 Ibis Budapest City accepts these cards and reserves the right to temporarily hold an amount prior to arrival. Air conditioned was not on when it was hot in the room and staff refused to put it on and asked to open the window instead which was very rude. The only problem was the breakfast. It was very simple and I think that could have been better. All was good except the breakfast. Nothing and will always stay at this hotel on future visits. As always, this hotel cannot be faulted for service and location. Breakfast excellent. 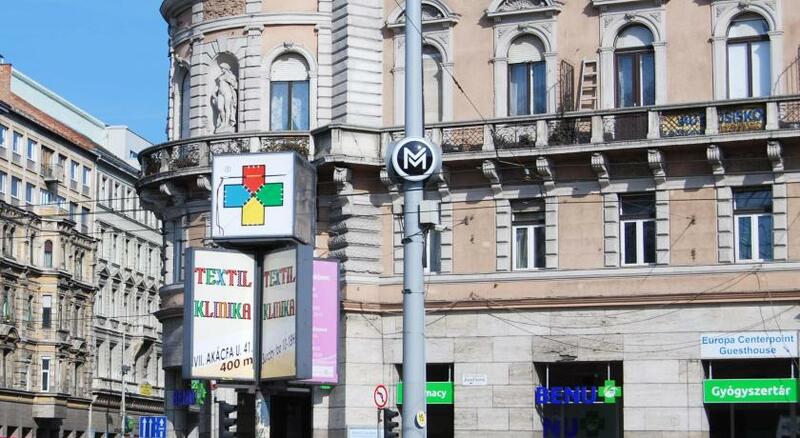 Close to main transport hub - Blaha Luiza ter. There could be a small place for smokers somehwere in the hotel, cause it was quite difficult everytime to walk out of the hotel to smoke 1 cigarette. And sometimes even a little bit cold. no fridge in the room. no tissues. Great location. Few few steps to metro. Close to city center. 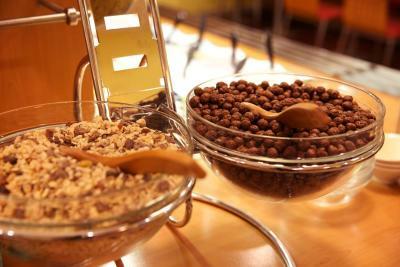 Perfect breakfast, clean room, confortable garage parking, reasonable price. Hotel a bit old, some smell from the toilet. Extremely nice check-in employee Very friendly, offered a better room to accommodate a child, very pleased. 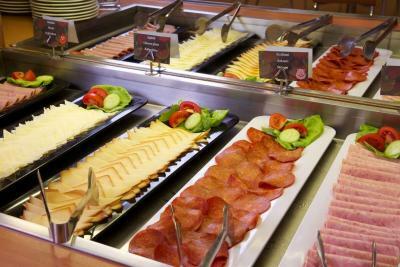 Very nice breakfast.